Summer is not even near, but still, Some like it hot! We are not bothered by winter, and winter can’t stop us from going on a parties tonight! All the best clubs are working and we are so excited to present the schedule for top clubs in Belgrade! In the center of the city is located great club called The Square. Tonight they prepared R’n’B & Hip Hop party. Institution that last more than 10 years, Freestyler winter stage prepared “Get Low” R’n’B and Hip Hop party. Club under the bridge, Brankow, is hosting “Elegant Clubbin’ ” tonight. Elegant house music is waiting for you! 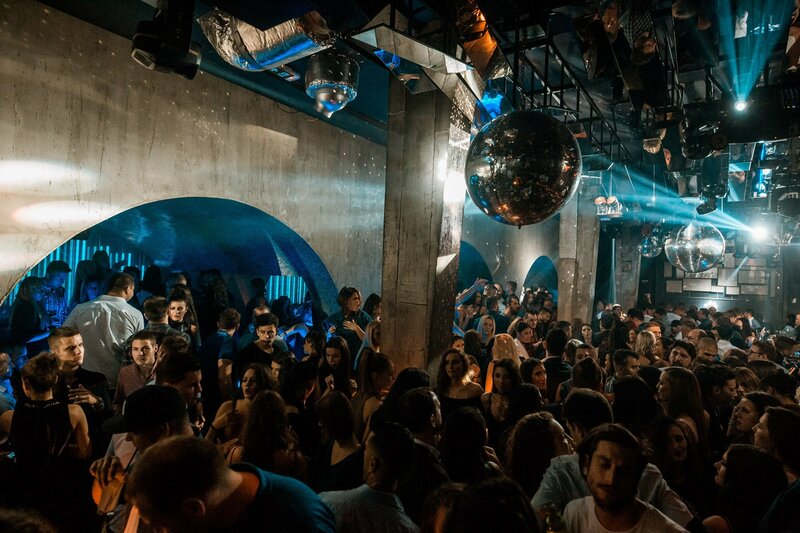 “THE BANK ROBBERY” with DJ Me-High-Low you will find in one and only R’n’B club in Belgrade. 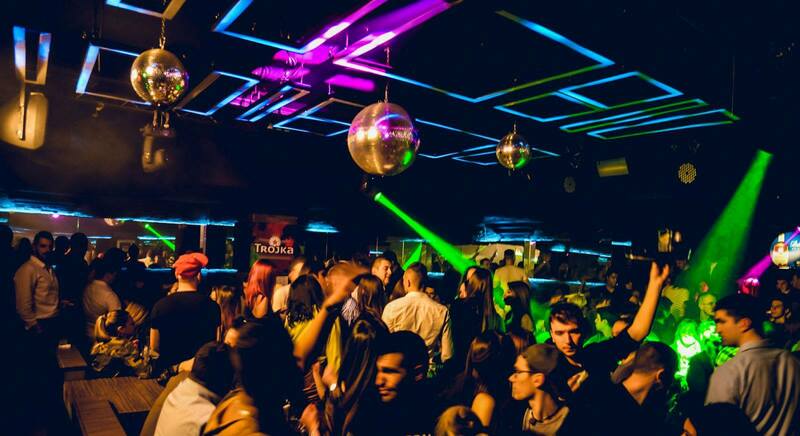 Posh and newest club in the city, the Hype club with DJs Lacosta & Goran Starcevic will be on fire tonight. “Not your Saturday baby” event is waiting for you at Mr. Stefan Braun tonight. IMPORTANT NOTICE: All clubs named above are winter type clubs. Soon, till the end of the March and the beginning of April, season of clubs will change: winter ones will close, and summer ones will open.